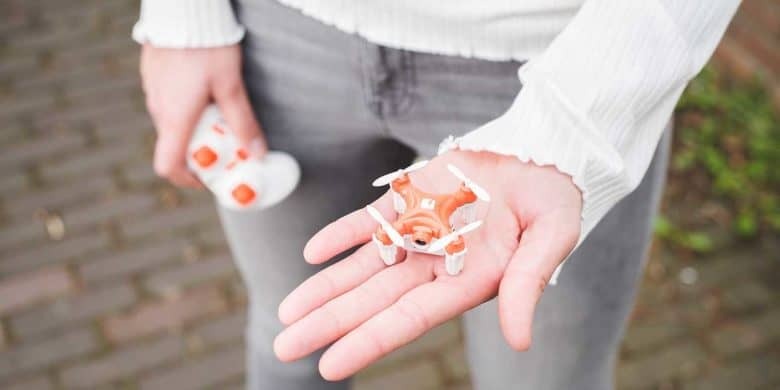 This mini drone is feature rich, user friendly, and super affordable. SKEYE 2 might be the world’s smallest camera drone. It’s a great way to try your hand at drone flight without spending a bunch of money or dealing with bulky, complex machinery. Even better, it allows for real-time, first-person video streaming as you fly, straight through your smartphone via WiFi. And if you’ve never flown before, don’t worry, because it’s got a flight control system built for novice and advanced pilots alike. So you can easily take off, land, and hover, and perform acrobatic flips and more. Additionally, there’s built-in LED lights for late night flights. Buy now: Get a SKEYE 2 mini drone for $29, that’s half off the usual price.